French Foreign Minister Laurent Fabius on Tuesday called for an end to violence in Egypt and for the release of deposed president Mohammed Morsi and other political prisoners, who are mainly from the Muslim Brotherhood. 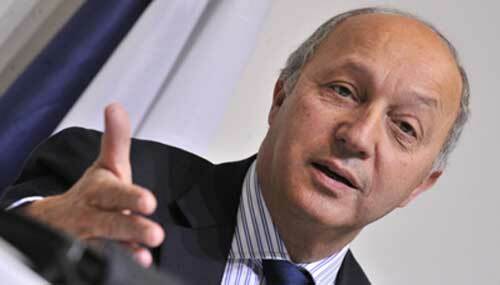 “The situation is very critical in Egypt,” Fabius said. The French Foreign Minister is due to speak later Tuesday with European Union Foreign and Security Policy Chief, Catherine Ashton, who has been to Cairo and met with all sides, including with Morsi and representatives of the Muslim Brotherhood which supports him.